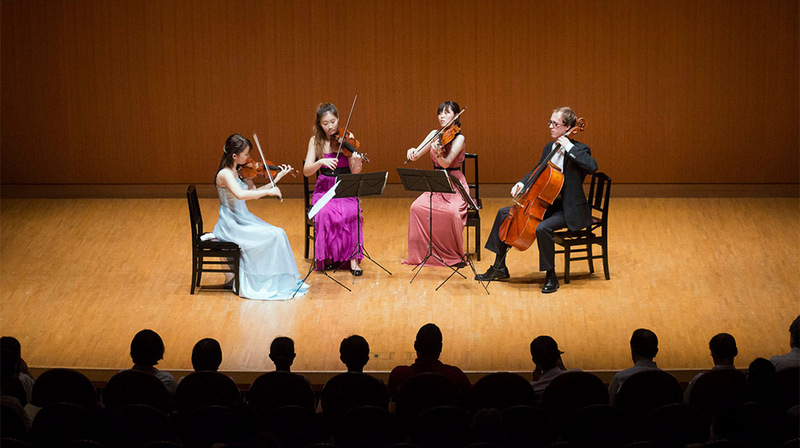 Your donation helps young musicians from around the world attend our full-scholarship study program in Yokohama, Japan. We offer a personalized learning experience not available anywhere else, and appreciate the donors who make it possible. All proceeds go to MMCJ.